Here are the six winners of the CrocoBlock giveaway. Congratulations to all of our giveaway winners! The winners should all have gotten an email with information about their respective prizes. 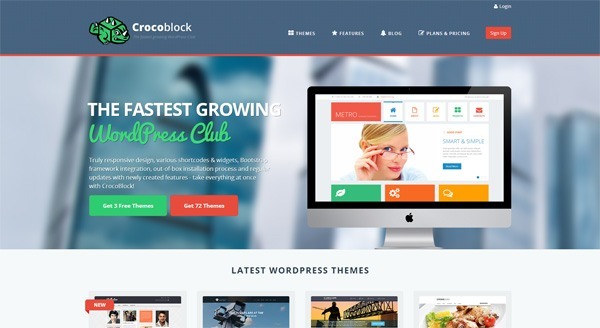 The newly launched CrocoBlock offers premium WordPress themes (as well as Jigoshop and WooCommerce themes) to its members.